Lenscrafters Independent Doctor of Optometry – Dr Dawn Bearden – from Pembroke Pines and Sawgrass Mall in Sunrise – move to Fort Lauderdale Eye Care and Eyewear! Dr Dawn Bearden (Independent Doctor of Optometry Next to Lenscrafters) have moved out of their location next to Lenscrafters. Visionary Eyecare and Optometrist, Dr Dawn Bearden, were located next to Lenscrafters in Pembroke Pines and Sunrise (INSIDE SawgrassMills Mall) for almost 15 years but, have now relocated to East Ft Lauderdale. Eye Doctor, Dr Bearden is still seeing patients in Broward County and now seeing her patients for eye exams in East Ft Lauderdale at Fort Lauderdale Eye Care & Eyewear located at 1489 SE 17th St Suite 2J in Fort Lauderdale FL 33316. The office is on 17th St Causeway – just west of the 17th St bridge, Port Everglades and Bimini Boatyard. We are in the Southport Shopping Plaza with Office Depot and Ross. We are on the second floor – above Wells Fargo Bank and next to Diamante Day Spa. All patient records and all of the high tech computerized equipment from Visionary Eyecare have been moved to this new location on 17th St in East Ft Lauderdale. We are sad to leave all of our friends at LensCrafters but, it was time to move on. We will miss LensCrafters but, we are excited for our new venture at Fort Lauderdale Eye Care & Eyewear. Call us if you need an appointment for an eye exam 954-763-2842. 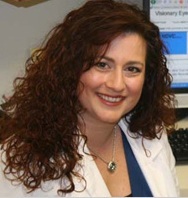 Optometrist, Dr Dawn Bearden is now blogging for Fort Lauderdale Eye Care and Eyewear. 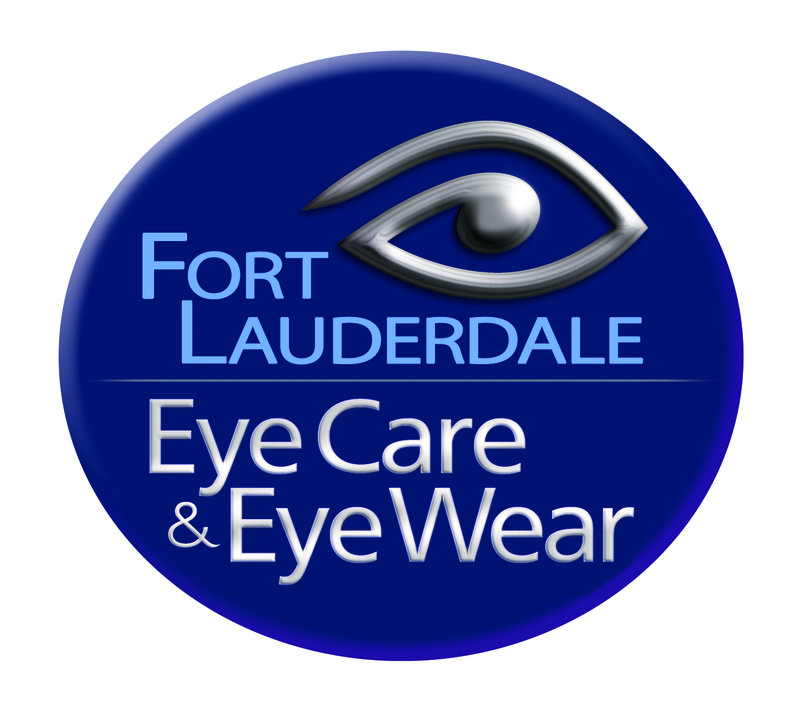 Fort Lauderdale Eye Care and Eyewear is the newly renamed office of Eye Doctor – Dr Craig Hanley. We are Optometrists providing high tech eye exams and high quality eye wear to the Fort Lauderdale Community. You can always reach us at 954-763-2842 if you are in need of an annual eye exam, contact lens exam, glaucoma or cataract screening, Lasik Laser Vision Evaluation, fashion or designer sunglasses or eyeglasses or contact lenses. We also treat emergencies – call us at 954-763-2842 if you have a red eye, painful eye, black eye, itchy or allergy eyes, scratched eye, swollen eye etc. Our Office is located near Ft Lauderdale Beach at 1489 SE 17th Street Suite 2J in Ft Lauderdale FL. Conveniently located on 17th St causeway – just west of 17th st bridge, Port Everglades and Bimini Boatyard. We are in the Southport Shopping Plaza – where Office Depot and Ross are also located. Our office is on the SECOND FLOOR – above Wells Fargo bank and next to Diamante Day Spa. Connect with us on the internet for INTERNET ONLY specials, deals, discounts, give-aways and contests! We really look forward to connecting with YOU! !